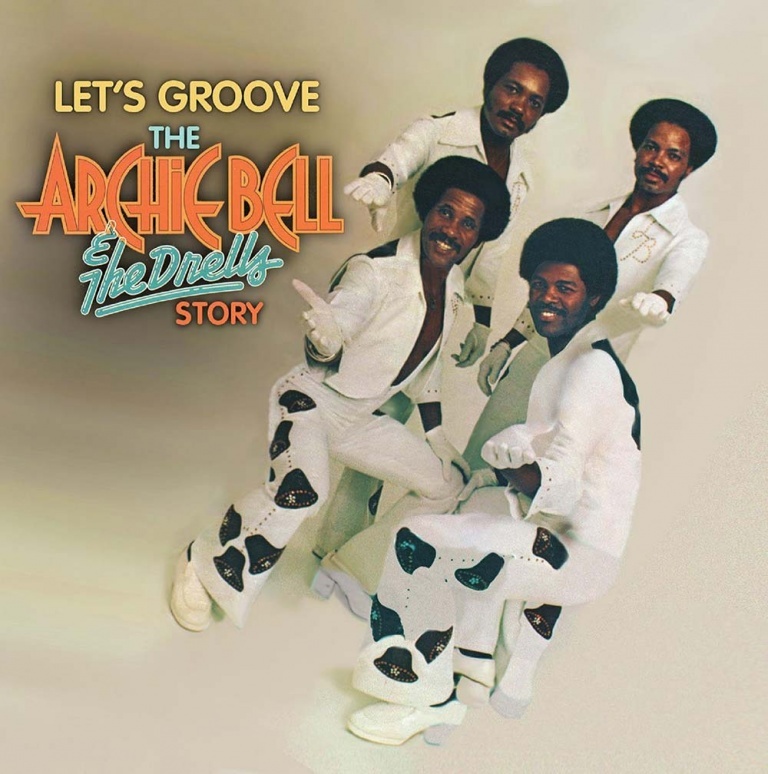 Big Break Records proudly presents LET’S GROOVE: THE ARCHIE BELL & THE DRELLS STORY, which includes all of the group’s chart hit singles and dance classics from 1967-1979. Newly remastered with rare single mixes and presented in a super jewel case complete with a 20-page booklet and detailed liner notes. 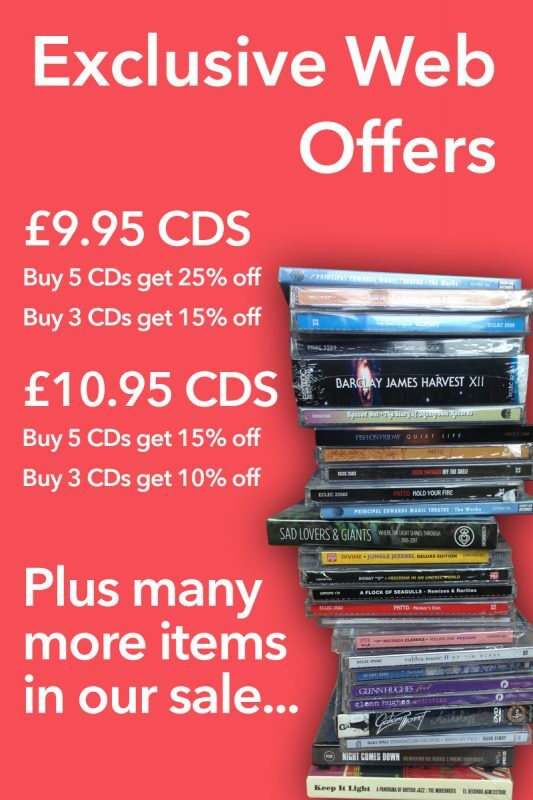 This collection is a must for all Soul, Pop, Funk and Disco fans everywhere! Archie Bell and the Drells were one of the most popular soul groups of the sixties and seventies, retaining a legacy that has kept their records on dance floors ‘til this day. LET’S GROOVE: THE ARCHIE BELL & THE DRELLS STORY is their first ever 2CD complete career retrospective, featuring all of their Billboard R&B, Pop and Disco hit singles, as well as the rarer tracks that became legendary hits on both the Northern Soul and Rare Groove scenes in the UK.  The group came from Texas and first released a few singles on local label, Ovide Records. One of them, ‘Dog Eat Dog,’ was picked up for national distribution by Atlantic Records. Atlantic realised that the B-side. ‘Tighten Up,’ was selling the release in New York and reissued it as the A-Side. The song topped both the Soul and Pop charts in early 1968 and started a run of hits that included ‘I Can’t Stop Dancing,’ (R&B #5/Pop #9) ‘Do The Choo Choo,’ (R&B #17/Pop #44) ‘(There’s Gonna Be A) Showdown,’ (R&B #6/Pop #21) ‘Girl You’re Too Young’ (R&B #13/Pop #59) and ‘My Balloon’s Going Up’ (R&B #36/Pop #87).  Many of their Atlantic hits were produced by Kenny Gamble and Leon Huff, including the minor 1969 hit ‘Here I Go Again,’ which became such a massive hit on the Northern Soul scene that it prompted a UK reissue which made #11 in 1972, just after the group had parted ways with Atlantic. Continuing with producer Prince Philllip Mitchell, the group signed to Henry Stone’s Glades Records in 1973 and released a few singles including the hit ‘Dancing To Your Music’ (R&B #11/Pop #61).  The group enjoyed a huge revival when they reunited with Gamble & Huff at their Philadelphia International label in 1975 when ‘I Could Dance All Night,’ (R&B #25) ‘The Soul City Walk’ (R&B #42/UK #13) and ‘Let’s Groove’ (R&B #7/Disco #3) all became hits on the TSOP imprint. ‘Don’t Let Love Get You Down,’ and ‘Where Will You Go When The Party’s Over’ continued their legendary status on UK dance floors and ‘Strategy’ (R&B #21) gave them a final hit in 1979.  Big Break Records proudly presents LET’S GROOVE: THE ARCHIE BELL & THE DRELLS STORY, which includes all of the group’s chart hit singles and dance classics from 1967-1979. Newly remastered with rare single mixes and presented in a super jewel case complete with a 20-page booklet and detailed liner notes. This collection is a must for all Soul, Pop, Funk and Disco fans everywhere!